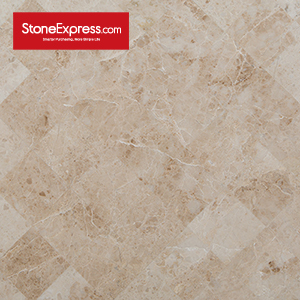 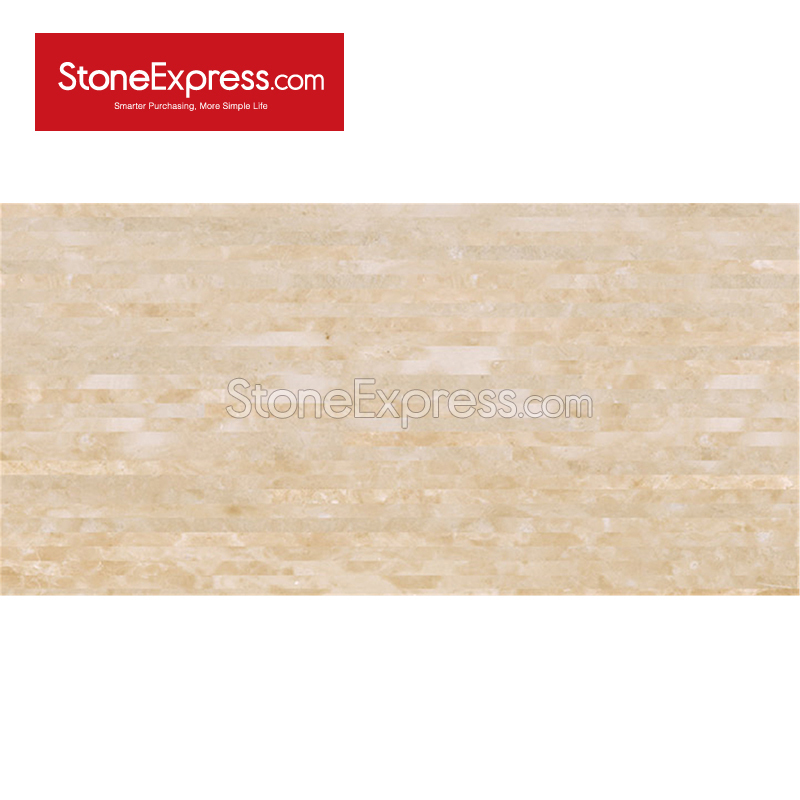 Natural marble geometric strips with modern simple design to meet the projects need. 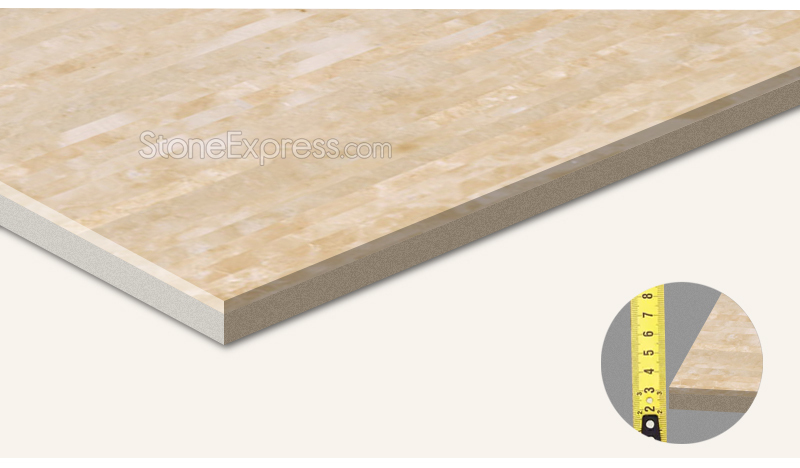 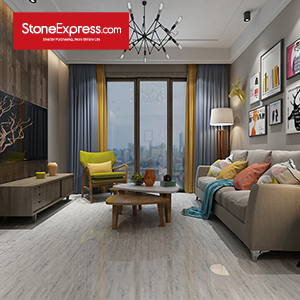 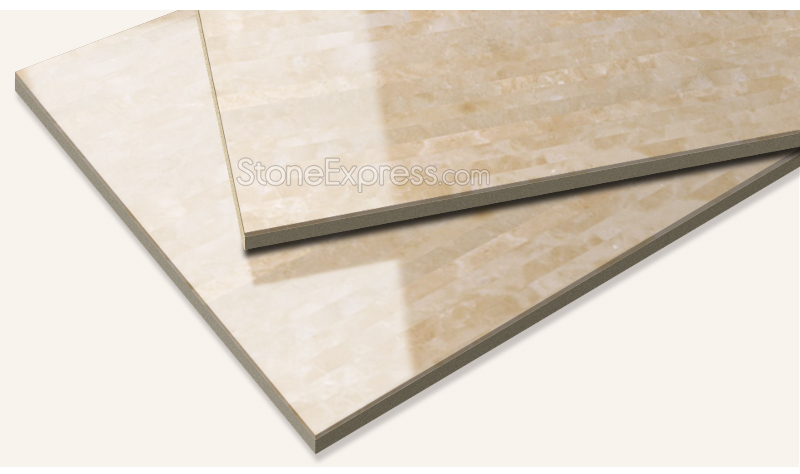 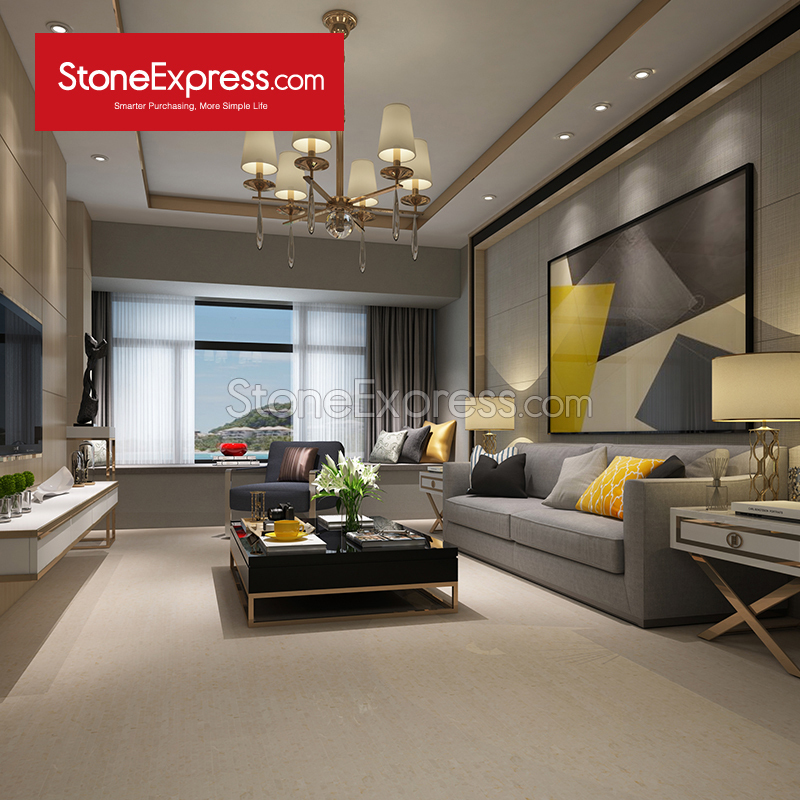 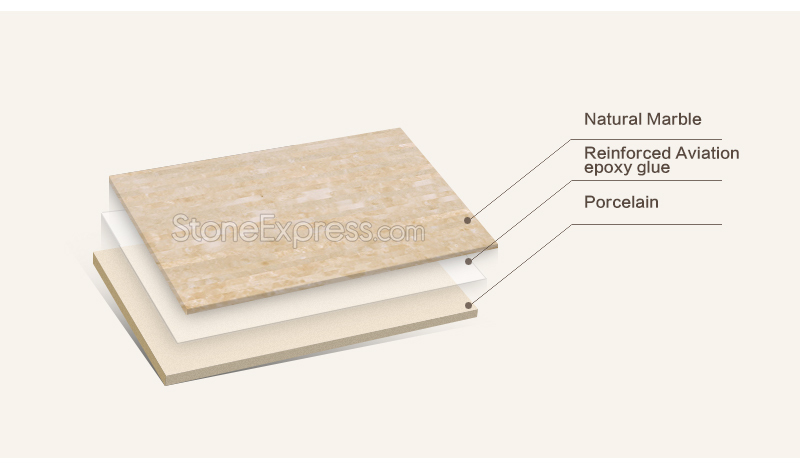 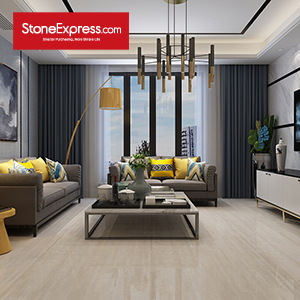 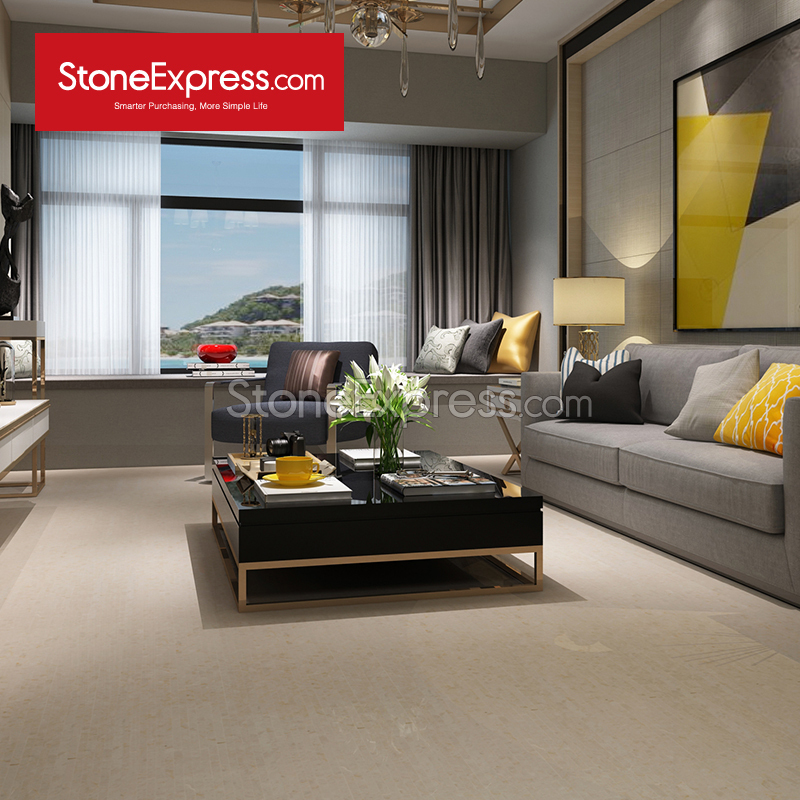 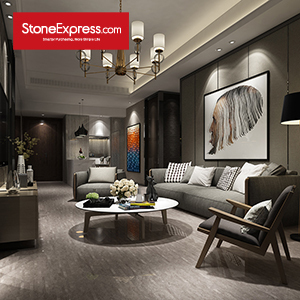 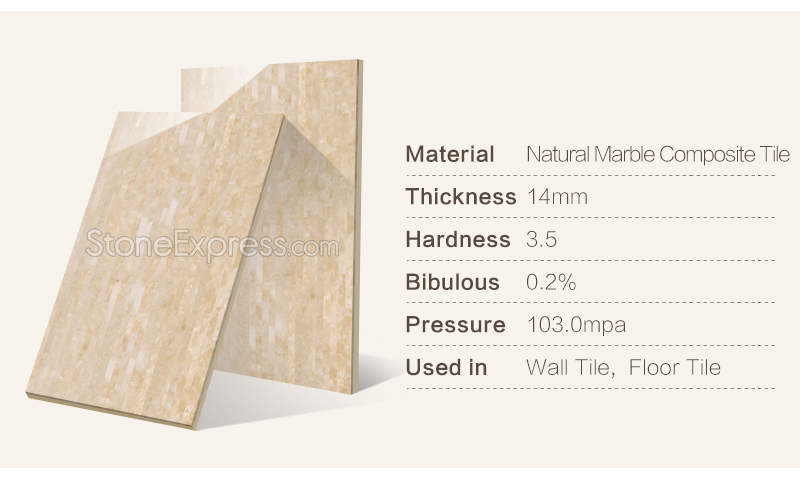 5mm thick natural marble veneer bonded to 9mm ceramic backing for a high-strength and durable panel.It is widely applied in interiors,such as living room, office,apartment ,restaurant etc. 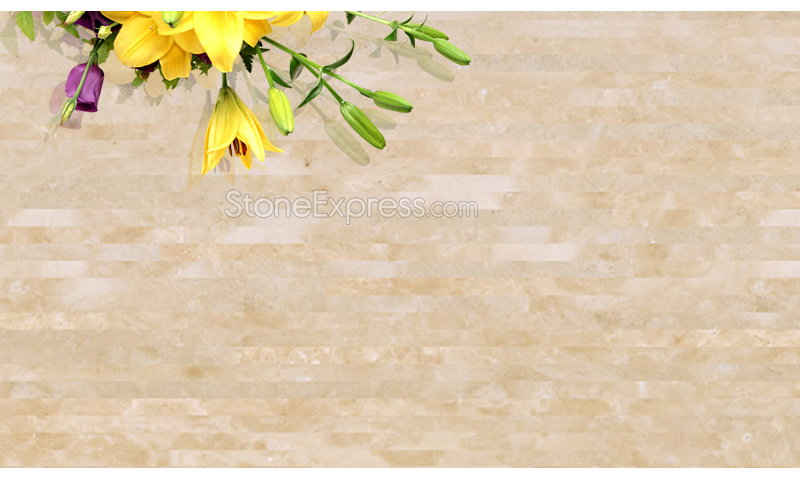 100 % natural stone surfacing. 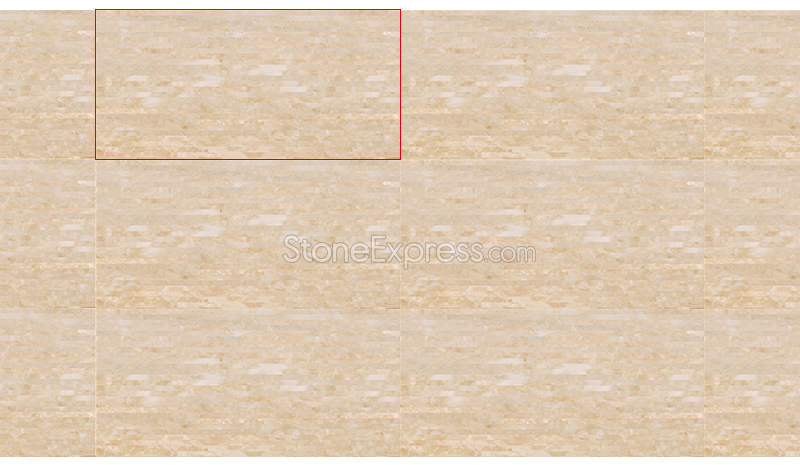 Product Name: Marble geometric strips Tiles Series Size: 300*300,300*600,400*800,600*520,750*260mm etc. 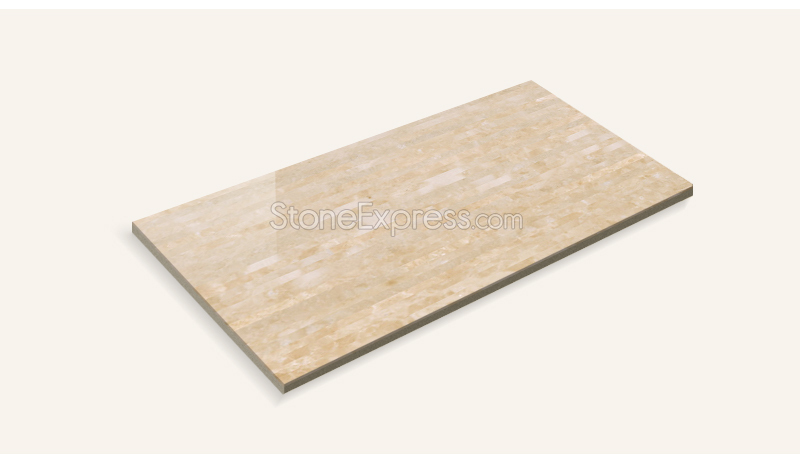 Ceramic Thickness: 9mm Colors: White,Blue,Gold,Black,Grey ,Beige,etc. 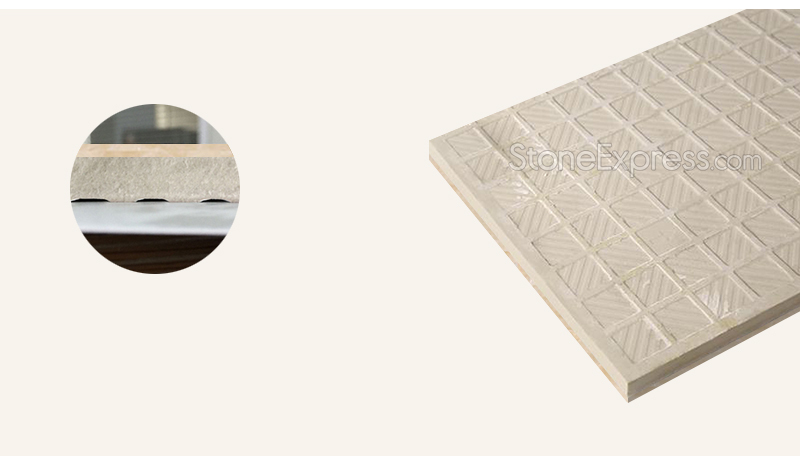 ◆High strength ,Zero broken rate during transportation. 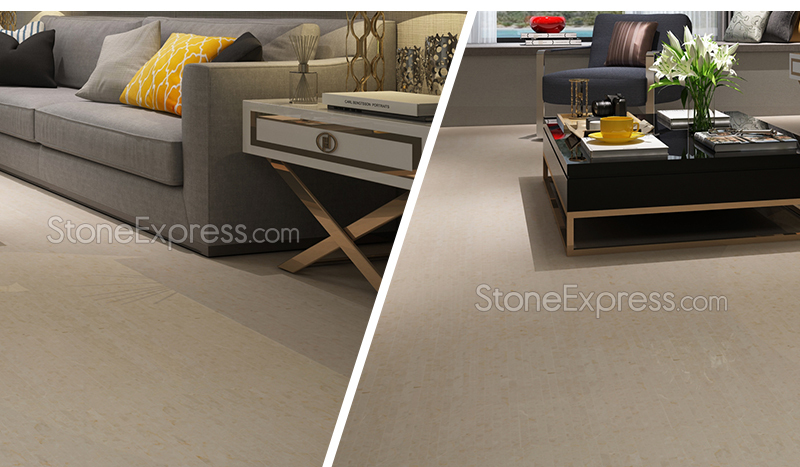 ◆ Color consistent and good for big projects.